Your Stress Free All Inclusive Wedding Experience Starts here! Our FULL SERVICE INDIAN WEDDING PLANNING division is based in Michigan.We plan, design, decorate, and manage events from start to finish. We plan events from an intimate affair of 50 to an elaborately large event of 1,000. 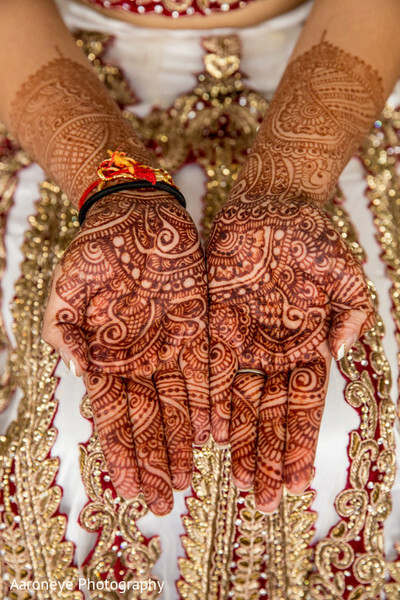 Our team have extensive experience planning SOUTH ASIAN WEDDINGS & CULTURAL EVENTS. Our loves to embrace traditions passed down through the years but also wants to reflect who you are as a modern couple in the wedding and events details. Our team have planned Hindu, Christian, Muslim, and Interfaith weddings and understand and respect the different cultural traditions and the importance of incorporating those into the wedding day.